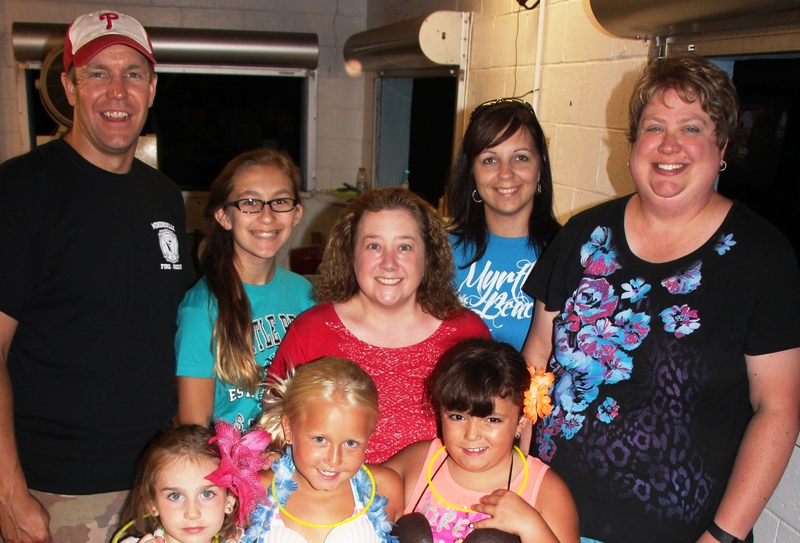 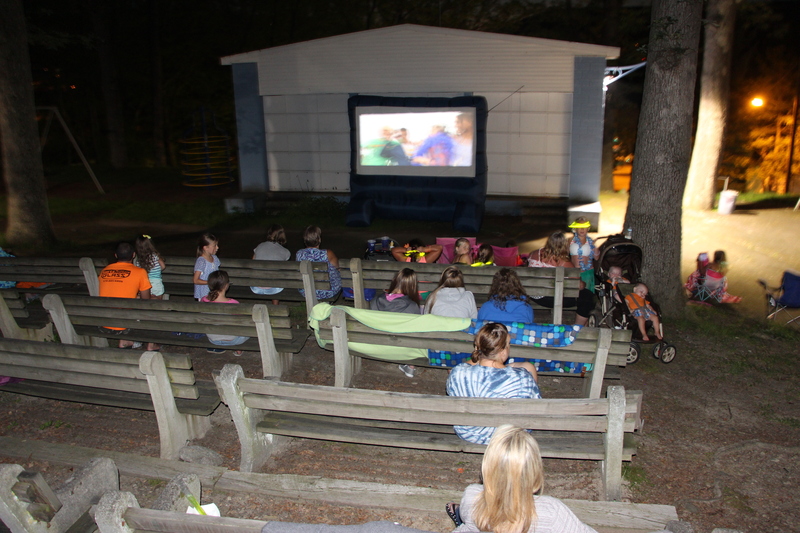 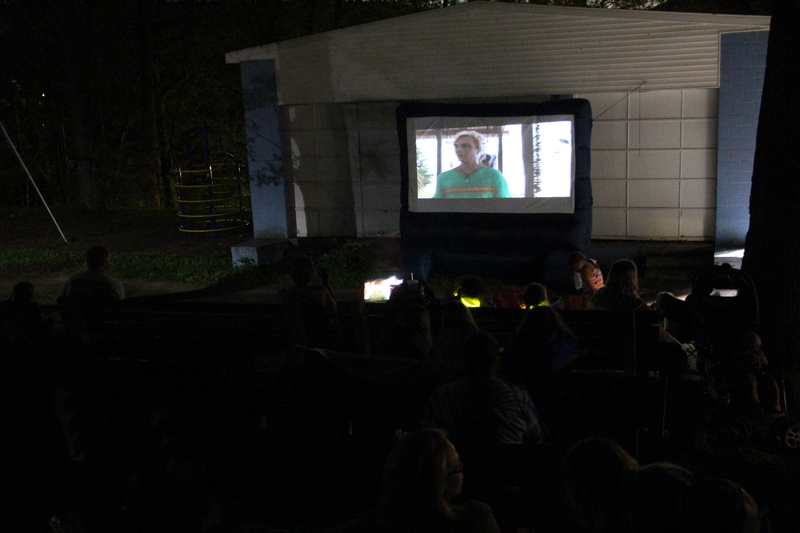 Volunteers with the East End Park in Tamaqua held a beach party movie night last month at the park. 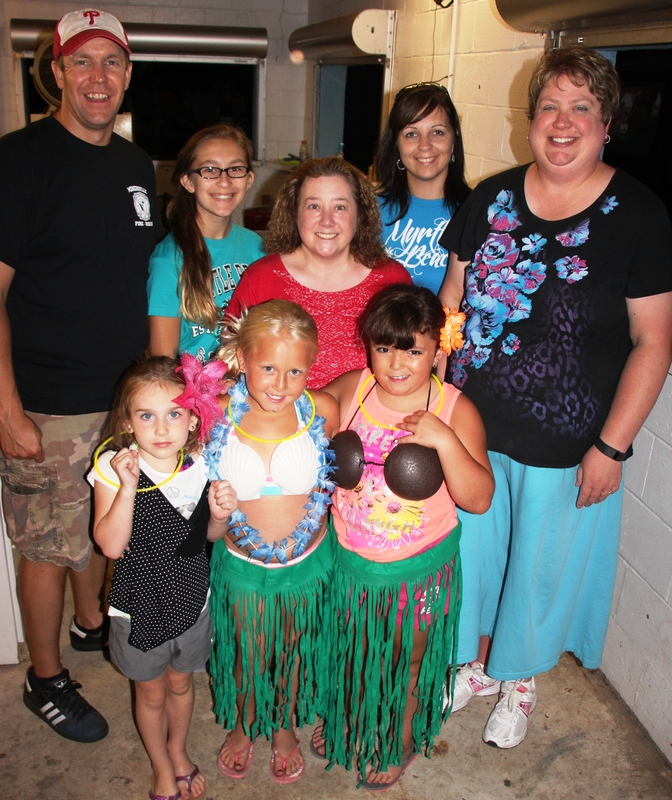 Visitors were encouraged to dress in festive attire. 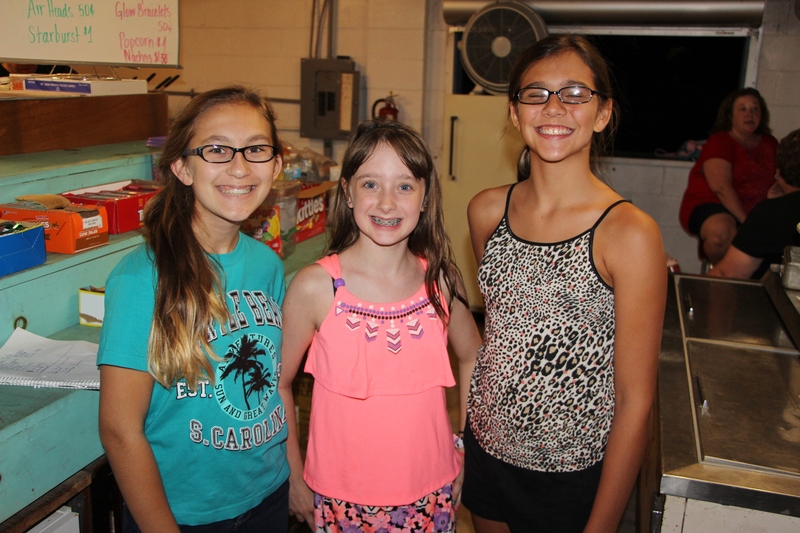 Next EAST END FIRE COMPANY HOLDS RUMMAGE SALE TO BENEFIT A.C.S.